How Do We Respond To The Developers’ 100,000 Unit Target? The blog posting in question was fired from a cannon on Friday by American-Statesman reporter Marty Toohey. The main theme of the blog is that the Real Estate Council of Austin (RECA) has established a 100,000 target for the number of new housing units that will transform Austin into an affordable city. At Long Last! Relief is Finally On the Way! 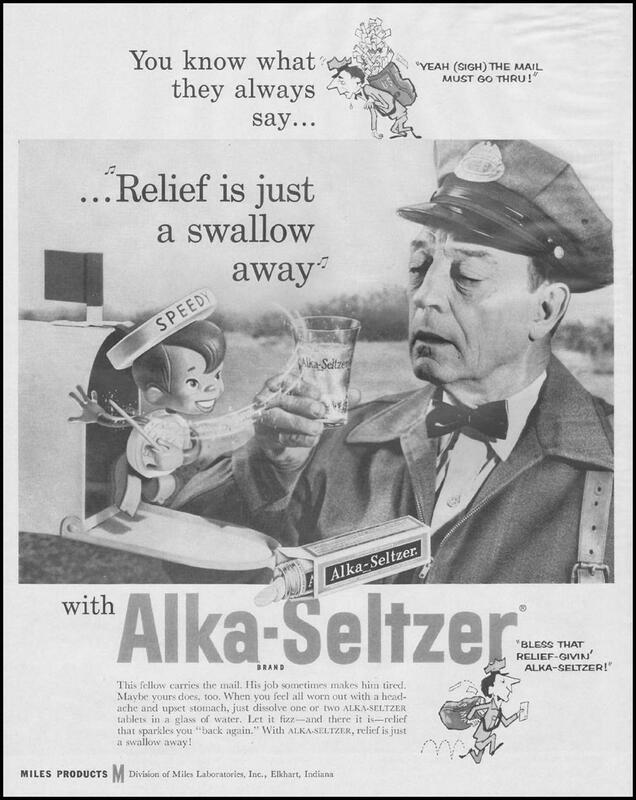 In the old days, the Alka-Seltzer pain reliever ads promised to bring us a lifetime of happiness. Their slogan was “Relief Is Just a Swallow Away.” The Statesman blog posting suggested that Mayor Steve Adler has already swallowed RECA’s affordability potion. But I have to wonder if he read all of the fine print in the warning messages that accompany their prescription. Those of us who attended the Austin Monitor’s CodeNEXT panel discussion on July 27th, got a jaw-dropping introduction to the “come one, come all” approach to meeting the challenges of Austin’s growth. In the most unabashed manner imaginable, panelist Steve Yarak from a group called AURA repeatedly championed the mantra, “Let’s build an Austin for everyone.” His entire storyline from beginning to end was that every facet of Austin planning should focus on bringing as many people here as possible, as quickly as possible. To accomplish that one and only goal, we need to build, Build, BUILD – as many housing units as possible, with reduced regulations and as few zoning restrictions as possible. Build, build, build. Do it now. Do it fast. And don’t let anybody or anything stand in your way. This unapologetic fervor on the panel was followed by sprinklings of applause, delivered in slices by pockets of followers who had swallowed the potion. Others in the audience who came out of curiosity or to learn how CodeNEXT might affect their neighborhoods, saved their applause for panel members Jim Duncan and Jeff Jack. Both of them have long histories in Austin and hard-earned reputations for balancing the exuberance of growth-at-any-price against neighborhood preservation and the interests of long-term residents. More Growth at a Breakneck Pace Is the Solution to Affordability…Really? 1. Austin has grown tremendously since the 1970’s. Is the city more affordable now than it was in the 1990’s? the 1980’s? the 1970’s? 2. A major push to build more rental units was undertaken last year. Did the increased supply lead to lower rents? (Average rents actually increased 6.6% to $1,172 in the past year). 3. When new luxury housing units are built in older established neighborhoods, do those neighborhoods become more affordable as a result? Or do they become gentrified, with taxes rising so fast that older residents are forced to leave? 4. Transportation is the second leading component of affordability, behind housing. Is transportation more affordable in Austin as a result of rapid growth? Has growth led to improvements in traffic congestion? 5. The fastest growing cities in the country include Portland, Seattle, and several major cities in California. Are any of them more affordable now than they used to be? Is There Some Way to Address the Challenges of Growth, While Admitting the Realities of Affordability? 1. People who work for low wages, who need to be paid more for what they do, and who deserve better opportunities for better jobs. 2. Older people on fixed incomes, or who retired from jobs paying much less than today’s market salaries. These people make up a growing percentage of Austin’s population. 3. Long-term residents who struggle to make ends meet, as their neighborhoods become gentrified and they face high transportation costs if they move to the suburbs. Will our new mayor and our first 10-1 district City Council spend as much time and energy addressing the needs of long-term residents and existing neighborhoods as they do in answering to the whims and wishes of big business, the developers and the real estate industry? It takes six votes to pass an item on the City Council agenda. It also takes six votes to defeat one. Everyone has an opportunity to influence those votes and to take note of them after they have been cast. We also know that five Council members – Greg Casar, Sheri Gallo, Delia Garza, Leslie Pool, and Don Zimmerman will be up for re-election next year. If anything in this posting leaves you feeling a bit uneasy, don’t take any medication without reading the warning label. As an alternative, you might consider reaching for a drink, while listening to Eddie Noack’s 1959 song, “Relief Is Just a Swallow Away.” (Later recorded by George Jones). This entry was posted in General Affordability Updates and tagged Austin, Austin affordability, Austin City Council, Austin housing, Austin rent, Mayor Steve Adler on August 2, 2015 by Bill Oakey.